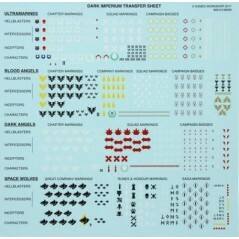 Find the contents of the basic box Dark Imperiun Warhammer 40k in spare parts and complete. 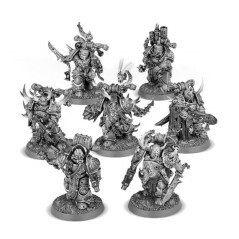 All figures are available at the best price to expand your army of Space Marines or Death Guard. Take this opportunity to buy the official Dark Imperiun board game rules book, as well as the game material. The Dark Imperium game box is one of the best ways to start Warhammer 40,000. 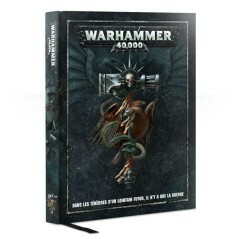 It offers 53 Space Marines and Death Guard figures and all the equipment to get started. All the figures in the box are available as bitz to mount yourself. Choose from 22 Primaris Space Marines in Mk X energy armor, to paint in the Chapter colours of your choice. 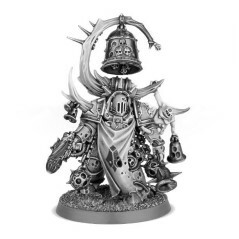 But also 31 figures of the Death Guard, to paint in the colors of the vectorium of your choice. Dark Imperium There are 16 products. 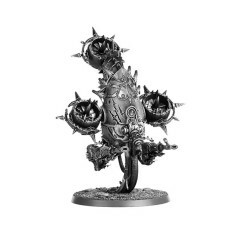 Death Guard Foetid Bloat-Drone Dark Imperium Wharmmer 40k miniature. 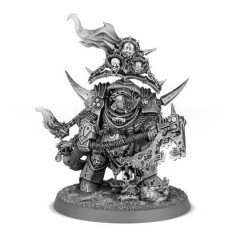 Death Guard Lord of Contagion Dark Imperium Wharmmer 40k miniature. Death Guard Malignant Plagucaster Dark Imperium Wharmmer 40k miniature. 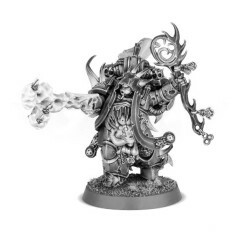 Death Guard Noxious BlightBringer Dark Imperium Wharmmer 40k miniatures. Death Guard Plague Marines Dark Imperium Wharmmer 40k miniatures. 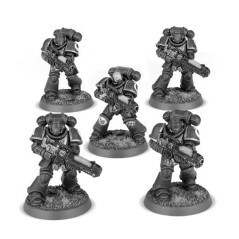 Space Marines Primaris Hellblaster Squad Dark Imperium Warhammer 40k. PoxWalkers Dark Imperium Wharmmer 40k miniatures. 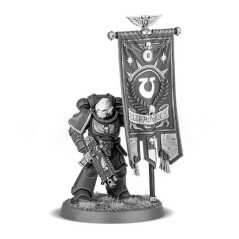 Space Marines Primaris Ancient Dark Imperium Warhammer 40k miniatures. 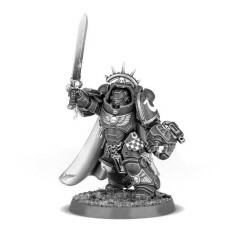 Space Marines Primaris Captain Dark Imperium Warhammer 40k miniatures. 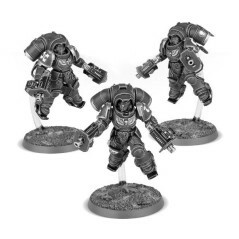 Space Marines Primaris Inceptor Squad Dark Imperium Warhammer 40k miniatures. 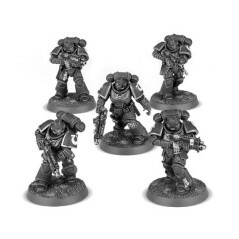 Space Marines Primaris Intercessor Squad A Dark Imperium Warhammer 40k miniatures. 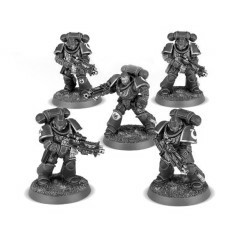 Space Marines Primaris Intercessor Squad B Dark Imperium Warhammer 40k miniatures. 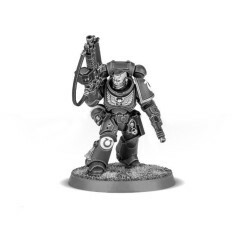 Space Marines Primaris Lieutenant with Bolt Rifle Dark Imperium Warhammer 40k miniatures. 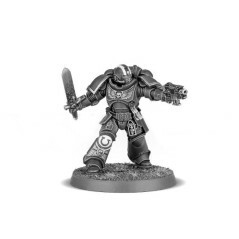 Space Marines Primaris Lieutenant with Power Sword Dark Imperium Warhammer 40k miniatures. V8 ruler book in ENGLISH, complete book with rigid opening and illustrations.